Less people die of their choice, Mark Twain was one of them. He died today in 1910. His prediction was accurate – Twain died of a heart attack on April 21, 1910, one day after the comet’s closest approach to Earth. 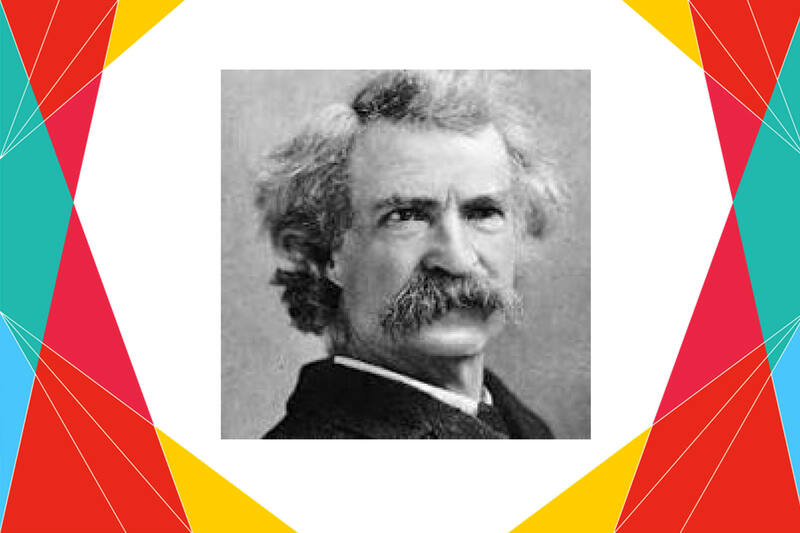 Mark Twain, the pen name of Samuel L. Clemens, the great author, published more than 30 books throughout his career. Twain made a substantial amount of money through his writing, but he lost a great deal through investments, mostly in new inventions and technology, particularly the Paige typesetting machine. He invested all his earnings and his wife’s inheritance. Twain also lost money through his publishing house. Twain’s writings and lectures, combined with the help of a new friend, enabled him to recover financially. Mark Twain, by performing his way around the world—122 shows in 71 cities, in Australia, New Zealand, India, South Africa—and eventually earned enough to pay back all confirmed debts. 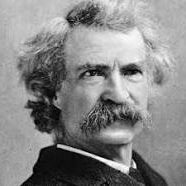 Finally, Mark Twain came out as a winner from all financial and social stigmas and died a desirable death today in 1910. The iconic film of Mark Twain walking in front of Stormfield, his house in Redding Connecticut, shot by Thomas Alva Edison in 1909. George Bernard Shaw’s view that Twain was America’s Voltaire, the 18th century French author known for his wit and his biting social criticism. Next 22 Apr : What is the importance of ‘Earth Day’ ?